2 Bdrm 2nd flr Executive flat. Hall. Lounge. Dining kitch. 2 Bdrms. Bathrm (CT band - D). Garden. Parking. 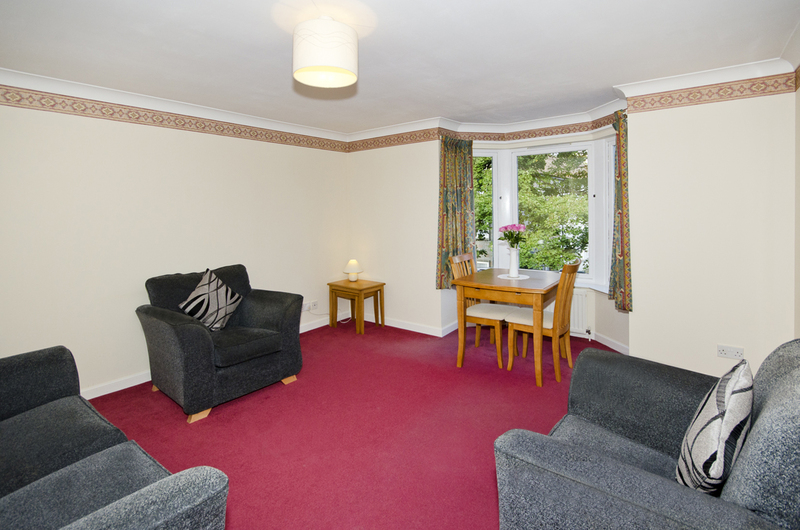 Fixed price £173,000 Entry by arr. Viewing 07979 023458 or 07881 830377. (EPC band - C). 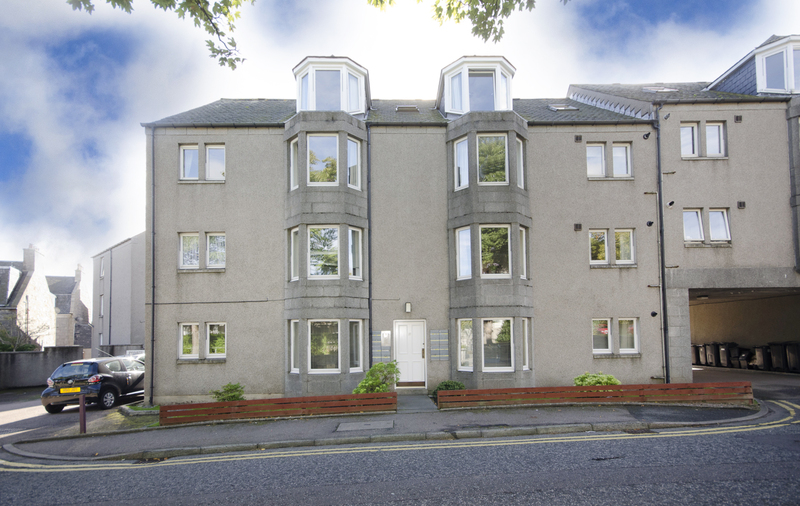 Immaculately presented and generously proportioned two bedroomed, second floor executive flat within a quiet and leafy setting. 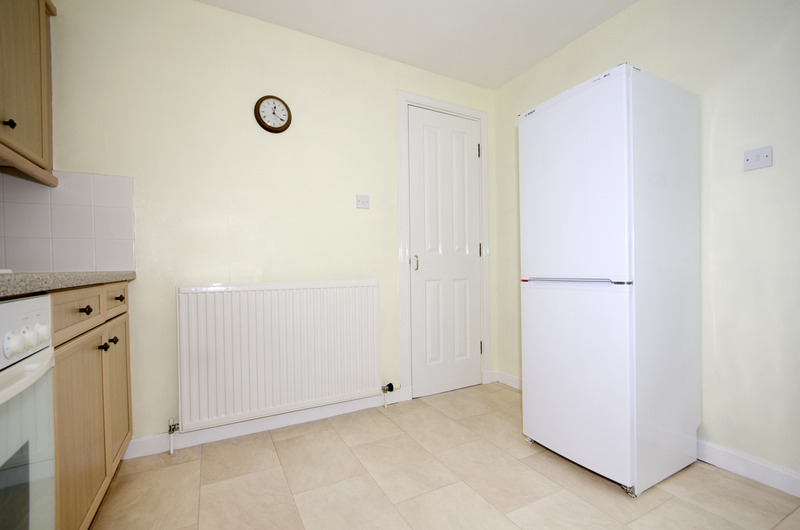 Gas central heating, double glazing and parking space. All blinds, curtains, flooring, oven, hob, fridge freezer, washing machine and dishwasher included in the sale. Furniture available by separate negotiation. Beautiful and tranquil shared garden area with space for seating. Smoke, heat and carbon monoxide detectors fitted. We are delighted to offer to the market for sale this beautiful two bedroomed flat set within the much sought after area of Mannofield, west of the city. The property itself is spacious and well presented throughout, ensuring the discerning purchaser moves in with the minimum of fuss or expenditure. 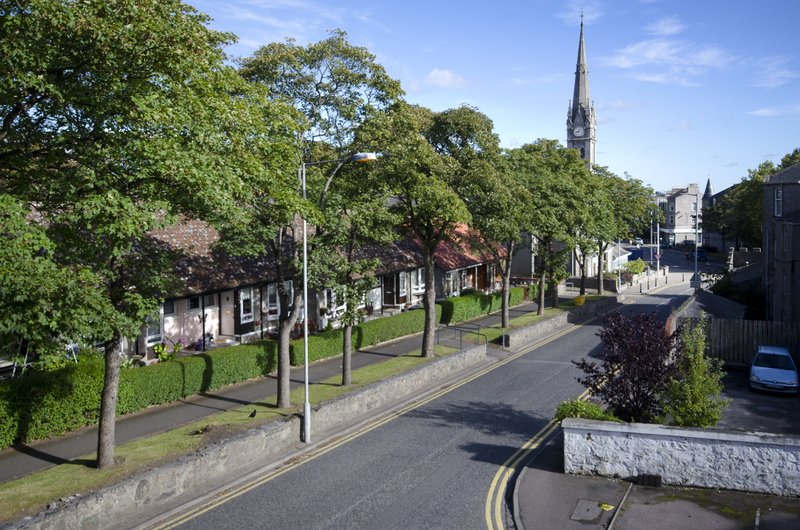 Craigton Road is a sought after address and a popular leafy street which sits between Great Western Road and Springfield Road. 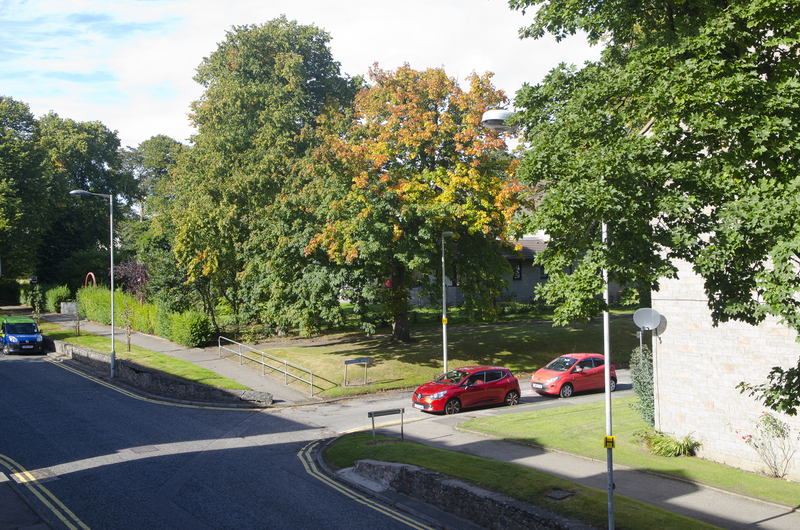 It is also close to Anderson Drive, giving easy access to Universities, Aberdeen Royal Infirmiry and Aberdeen Airport. Nestled in a particularly quiet spot, the property is well placed for local amenities, with convenience stores, bank, chemist and a variety of shops all within walking distance. There is a regular bus service ensuring an easy commute into the city and reputable schooling at all levels. Within the vicinity there is also Hazlehead Park with its nine and 18 hole golf courses, restaurant and children's play areas. Johnston Gardens, with its lovely walks, is also only a short distance away. The property would make an ideal first time purchase, downsize opportunity or indeed buy to let investment. Early viewing is encouraged to appreciate the standard of accommodation on offer in this property. Communal Entrance: The secure communal entrance is spotlessly clean and very well maintained. Wall mounted locked mailboxes. There is a rear door from the hallway to the garden and car park. Entrance Hallway (11.9 x 3.5” at widest point approx.) 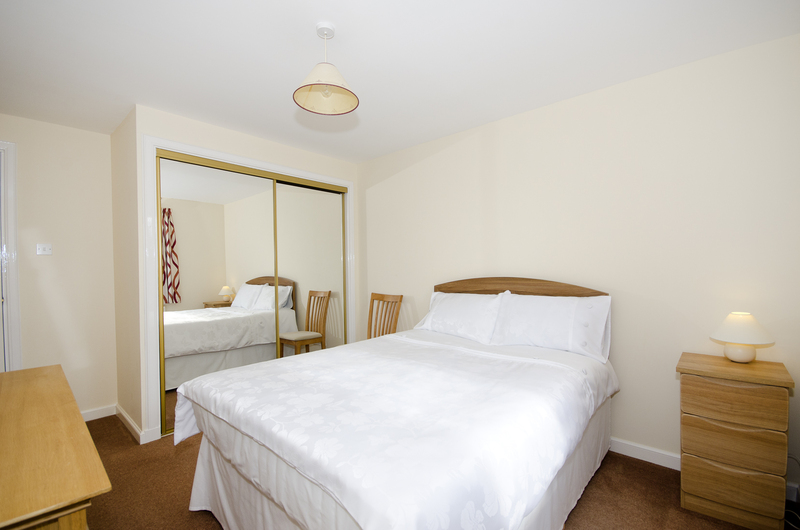 Immediately appealing with fitted carpeting and neutral décor ensuring a warm welcome. Coat hooks to the right. Smoke alarm and security entrance handset. Lounge (17.1 x 13.4 approx.) Extremely spacious lounge which boasts a stunning bay window offering the most beautiful views of the mature trees and Mannofield Church spire at the bottom of the street. The large window also floods the room with a generous amount of natural light. The neutral palette continues with a pretty feature border below the cornicing. 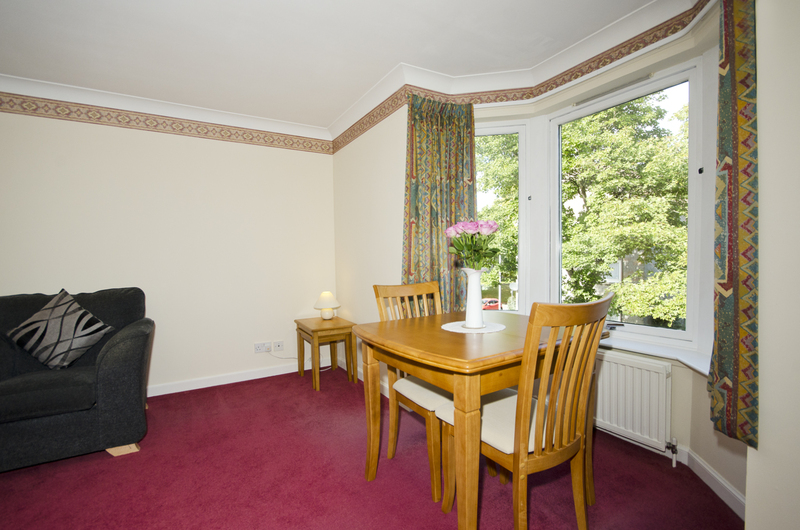 Ample space for a variety of freestanding furniture to suit, including a dining table and chairs if desired. TV point and telephone socket. Dining Kitchen (9.8 x 10.10 approx.) A stylish kitchen with a good range of ash units at both floor and eye level. Contrasting marble effect worktops offer plenty counter top space with coordinating splashbacks, paintwork and tile effect flooring. 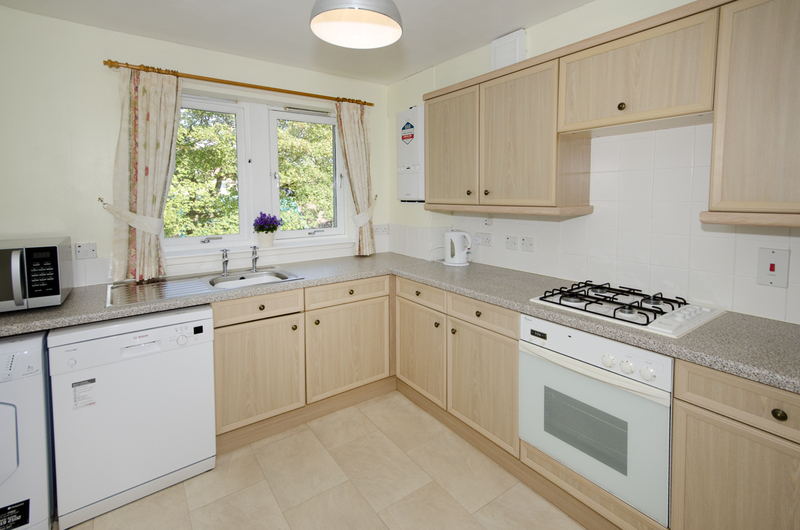 The hob and oven, as well as the fridge freezer, dishwasher and washing machine are all included. The room also benefits from a very deep shelved pantry style cupboard offering an excellent amount of extra storage. Large window to the front of the property again fills the room with abundant natural light. Space for a table and chairs if desired. New “Ideal” condensing combi boiler installed: also new extractor fan. 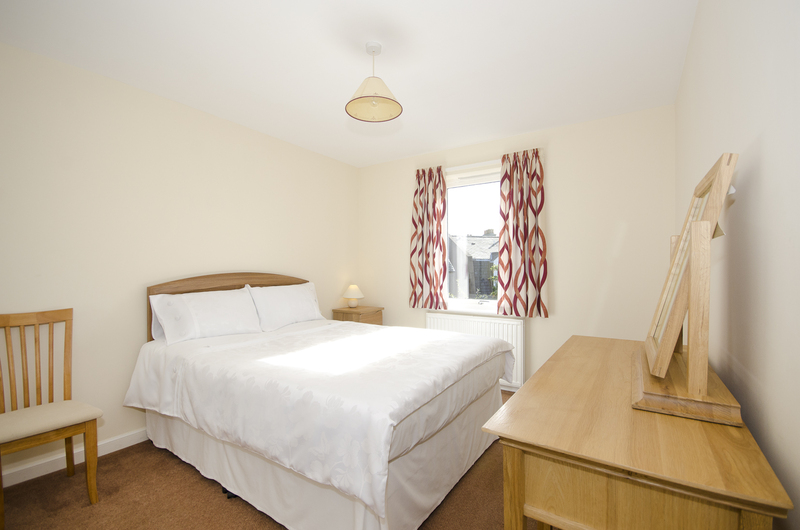 Double Bedroom 1 (13.5 x 9.9 approx.) 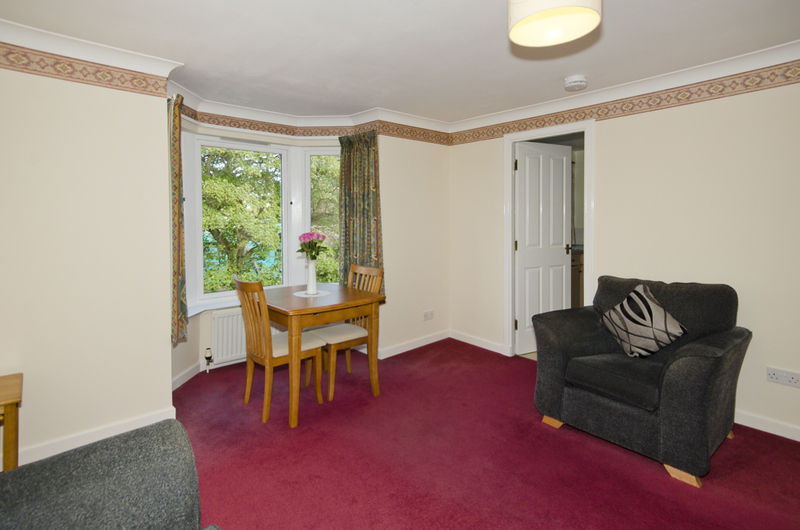 Large double bedroom, peacefully located to the rear of the property. 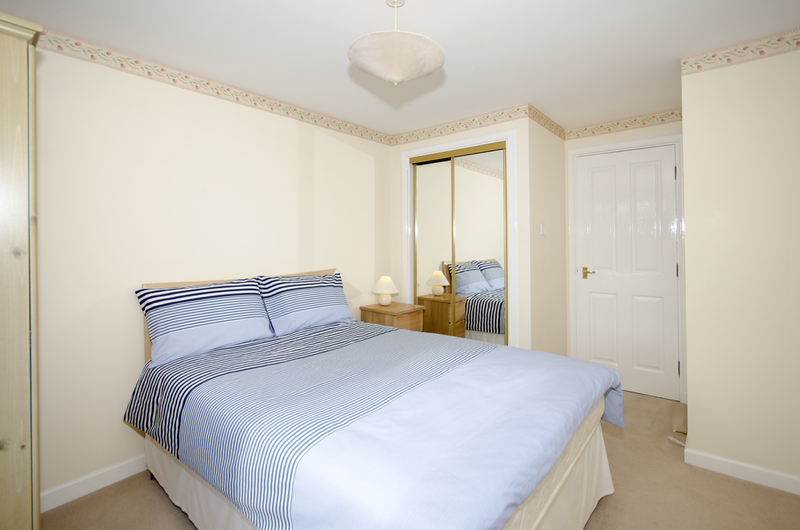 Again beautifully decorated and has ample space for a wide variety of furniture, as well as double fitted mirrored wardrobes offering excellent storage. 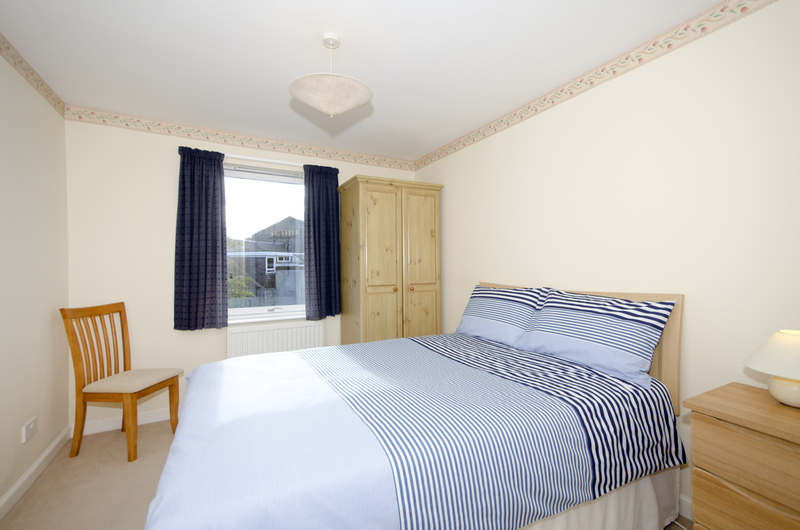 Double Bedroom 2 (14.2 x 9.7approx.) This large second double bedroom completes the sleeping accommodation and is again peacefully situated to the rear of the property. Well served by the deep built in wardrobe and still has ample space for a variety of freestanding furniture. Bathroom (8.0 x 6.6 approx.) Generously proportioned and well finished bathroom comprises of three piece suite in classic French grey with over-bath electric shower and glass screen. 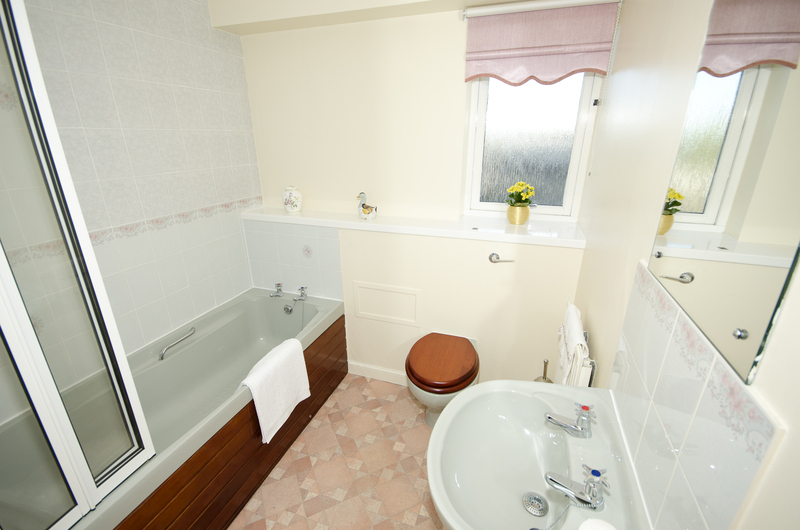 The bathing areas are fully tiled in a pretty vintage floral pattern, giving a sleek yet easy to maintain finish. Modesty glazed window, fitted with roller blind. Shaver socket, extractor fan and large mirror. 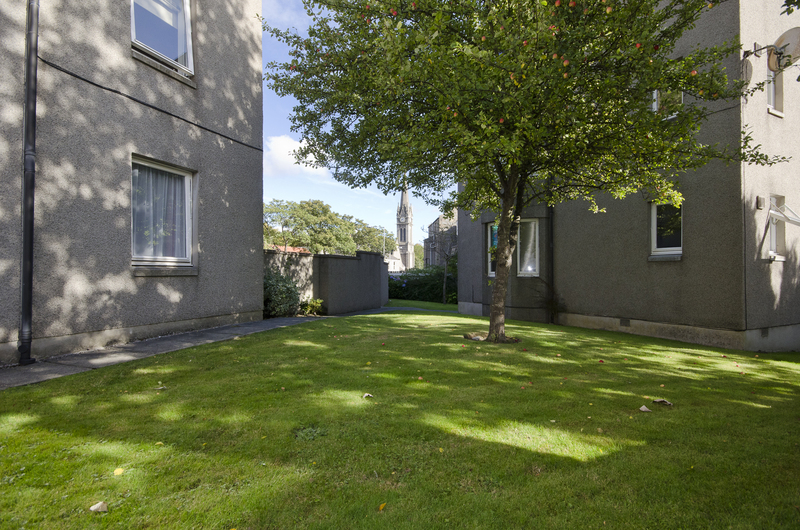 Outside: The property enjoys a shared, well maintained garden with space for outdoor seating. Perfect for relaxation on a warm day. Small bin store, suitable for storage. Directions: From Union Street, turn onto Holburn Street turn right at the traffic lights onto Great Western Road, cross Anderson Drive, pass the terraced shops at Mannofield and take the second road on the right into Craigton Road. Number 19E is a short distance along to the left.